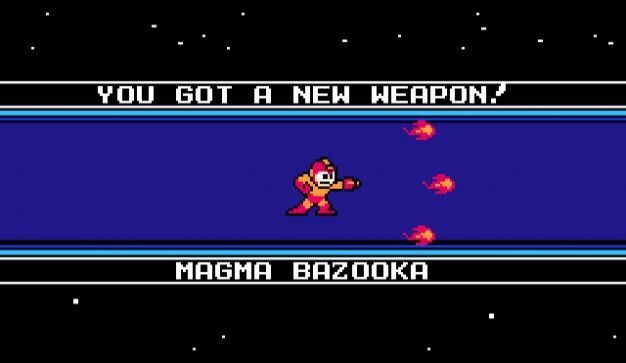 All (sensible) people know that Mega Man 9 is awesome. When it was released in September, its retro-tastic gameplay transported us to a time when we would gladly grind our teeth and toss controllers if Astos even thought about casting “Rub” on our damage-dishing Fighter. Call us masochists if you must, but Mega Man 9 punished us and, dammit, we enjoyed every second of it. It’s a fascinating concept – that the dozens of deaths we amass in a Mega Man stage ultimately represent the experience we need to complete it – and the analogs in everyday life are obvious. Kids don’t know dirt tastes bad until they put it in their mouths, and gamers don’t know that an enemy will jump out of that pit until it costs them a life.